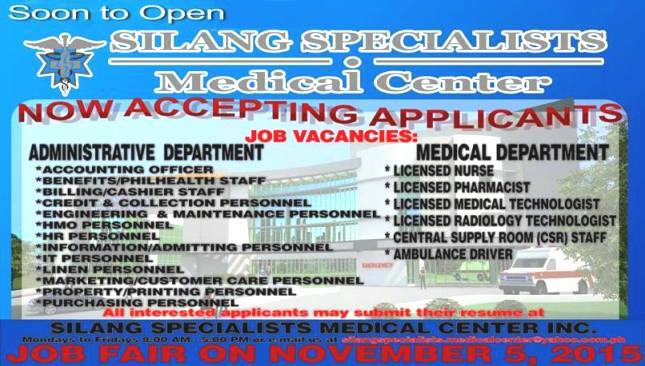 The soon to open hospital in Silang Cavite – Silang Specialist Medical Center will be having a job fair this coming November 5,2015 to fill up their needed manpower for Administrative, and Medical Departments. 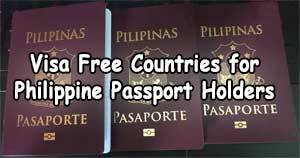 There are vacancies for Nurses, Pharmacist, Engineering, IT, and Marketing. 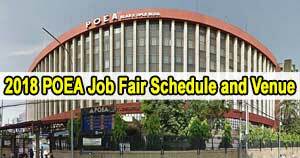 The complete list of job openings can be found below. All Interested applicants can submit their resume at Silang Specialist Medical Center located at San Vicente II, Silang Cavite during office hours Mondays to Fridays from 8:00 AM to 5:00 PM. 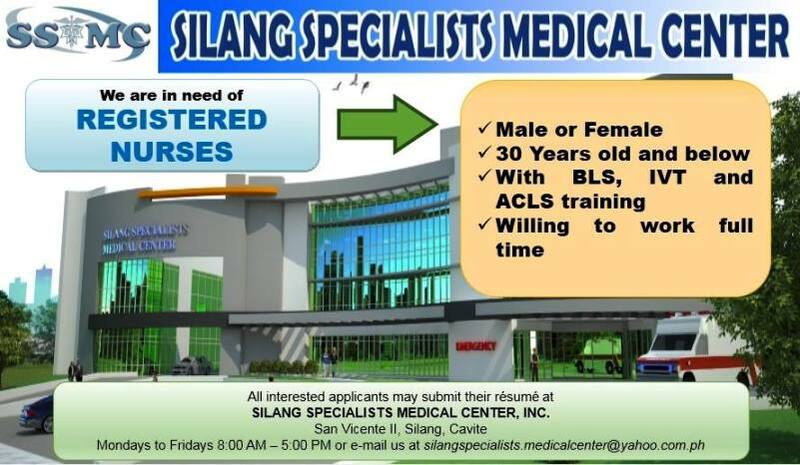 Applicants can also send the hospital an email at silangspecialists.medicalcenter@yahoo.com.ph. 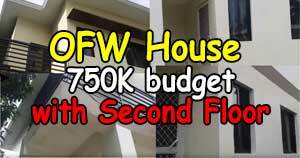 Interested parties can call 0917-7054174 to know more details about the Job Fair on November 5,2015.